Location! Location! Location! 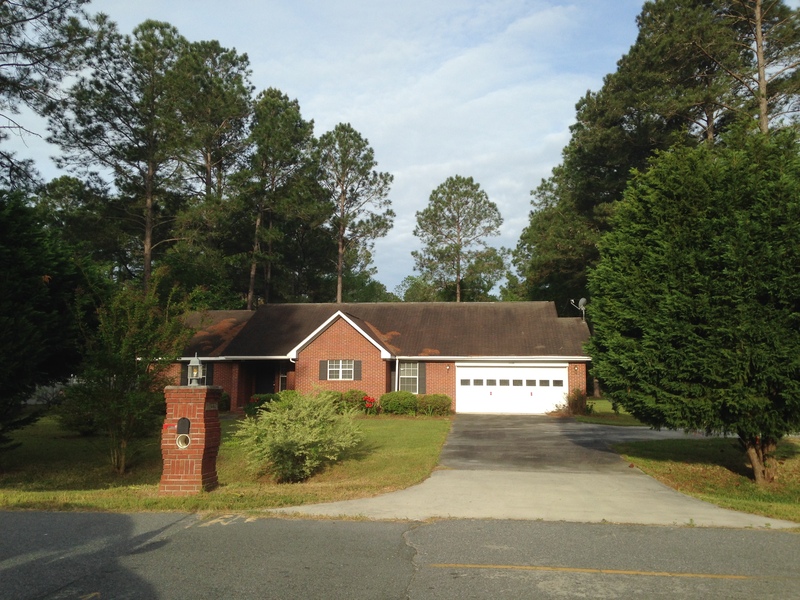 This 3br/2.5ba home is located in a very desirable neighborhood in Ware county off Central Avenue. Currently priced way below Tax Assessed value of 127K so potential for instant equity. This home has been fixed up and waiting for the right family to come along. Great neighbors and located at the end of the road. Strong re-sale value potential on this one. Walk-in closets, Sep tub&shower, split floor plan. Call today!